There’s some big news for the state of Tennessee: the roads are about to get a little bit safer. This is all thanks to a large grant recently awarded to the Tennessee Highway Patrol from the National Highway Traffic Safety Administration totaling over $800,000. The Tennessee Highway Patrol has big plans for the use of the grant funding that should help increase safety awareness and enforcement throughout the state. The Tennessee Highway Patrol’s goal is to decrease the number and severity of accidents on Tennessee roadways. In the state of Tennessee, drivers and passengers are required to wear seatbelts while in motion. Unfortunately, many fail to do so. The Tennessee Highway Patrol will be using part of its grant funding for the Belts Eliminate Loss Tragedy and Suffering or BELTS program. 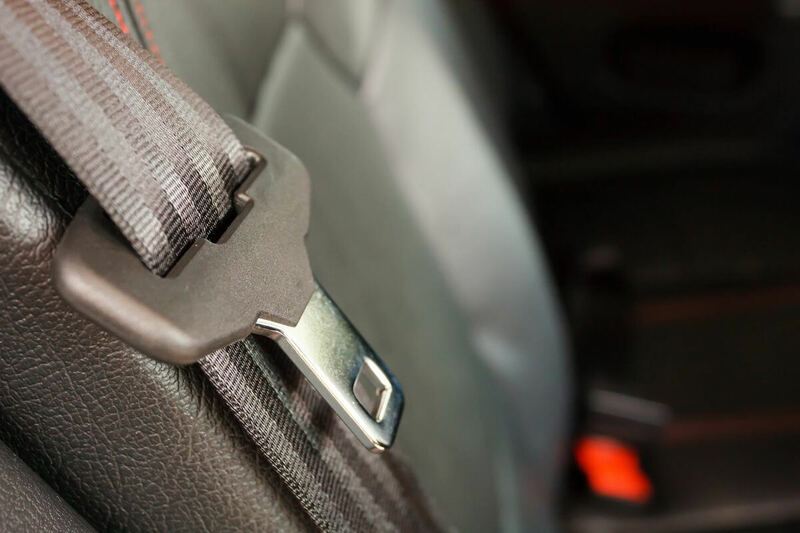 The organization’s goal is to increase seatbelt usage to 88.51% of all drivers and passengers. In order to do this, the grant will provide funding for “seatbelt blitzes” that will occur in particularly dangerous areas like school zones and during times of the day with high rates of non-usage. It is no secret that distracted driving is becoming an epidemic in the U.S. To address distracted driving, the Tennessee Highway Patrol will be using part of the grant funding for its new “Just Drive” campaign that focuses on putting away distractions of all kinds while behind the wheel. The Just Drive program raises awareness of the dangers of distracted driving and the Tennessee Highway Patrol wants the program to decrease the number of accidents on roadways where distractions are a contributing factor. Most of the grant funding will be used on the “Sober Up TN” campaign that targets drunk driving. The Sober Up TN program will allow the Tennessee Highway Patrol to allocate additional hours for the organization to patrol the highways for drunk drivers. The Tennessee Highway Patrol will target locations and times where drunk driving accidents are more likely to occur. In addition, the funding will allow for more sobriety checkpoints and help enforce DUI offenses. The Tennessee Highway Patrol and other law enforcement agencies work hard to make the roads a safe place, but the reality is they cannot do it alone. Every driver has to commit to driving safely and responsibly. Sadly, many drivers choose to engage in dangerous and reckless driving behaviors. When drivers recklessly endanger the lives of others, they should be held fully responsible. The Nashville car wreck attorneys of Whitfield Bryson & Mason have seen firsthand how one moment of carelessness can change lives forever. If you or someone you love was injured in a Nashville car wreck, contact us today for a free consultation to discuss your legal options.